The latest long cardigan arrived. ■Volume adjustment is possible by inner browsing. ■It is flexible and uses high-quality cotton yarn with the glossiness a little softly. It is comfortable and is the material which is full of textures. 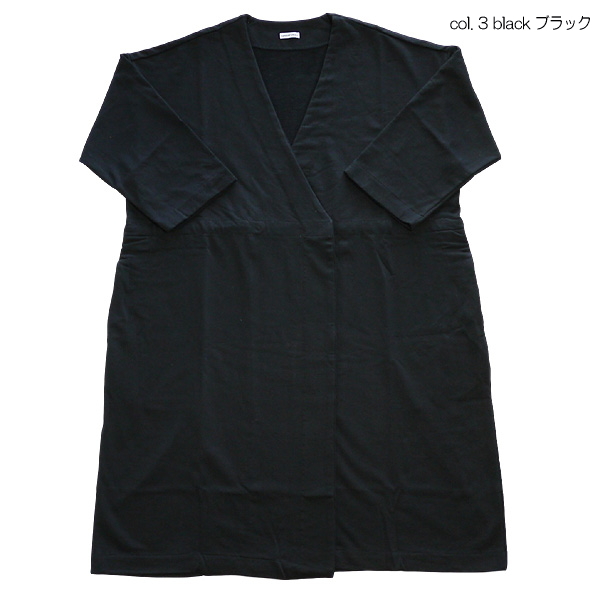 ■A long cardigan latest than a piece of Library アピースオブライブラリー arrived. ■It is flexible and uses high-quality cotton yarn with the glossiness a little softly. It is comfortable and is the material which is full of textures.